As an independent insurance agency, TGI's agents represent several award winning insurers specializing in auto, home, and business insurance. Located in Matthews, NC, we serve the greater Charlotte, NC area and beyond. Receive excellent value when you have TGI comparison shop for you. Find out why more Charlotte area drivers are switching to TGI Insurance Agency for their cars, motorcycles, and RV's. TGI shops with multiple insurance companies to save you money on car insurance! Your home is your most valuable asset. Not all policies are created equal so it's important to have a knowledgeable agent to guide you. 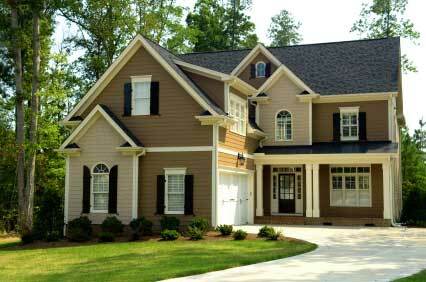 TGI Insurance offers superior homeowners insurance protection. For small & medium businesses, TGI has you covered. 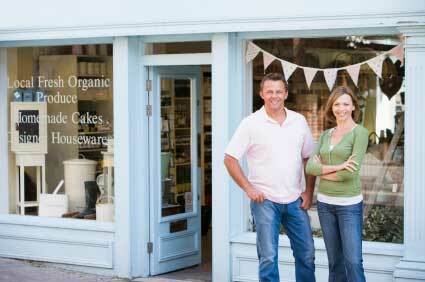 We can build a custom business insurance package for your needs. Not sure what you need? We can help you figure that out too! Coverage for homes, apartments, and condos. We can also cover business preperties or homes under construction / renovations. Coverage for your car, truck, motorcycle, ATV, boat, and more! Coverage for your business including liability, errors & omissions, commercial auto, workers compensation, tools & equipment, and more. TGI offers a wide range of term, universal, and whole life insurance products for adults and kids living in North Carolina. Please call us today to to discuss our many affordable life insurance options. What Areas/States Do You Serve? TGI is a Matthews, NC Insurance Agency. We are located on the southeast corner of Matthews-Mint Hill Rd & Independence Blvd in Matthews. Can You Insure My Vacant Home? TGI loves vacant homes! We have a special policy just for them. Check it out! How Quickly Can You Bind Coverage? TGI's goal is to understand your individual needs and respond with a package of coverage that fits those needs. We emphasize personal 1-on-1 service which allows us to understand where your risk vulnerabilities are and how to respond with cost effective coverage. Being that we shop with multiple insurance carriers, we have incredible flexibility to find quality coverage at exceptionally low premiums. Important contact information in preparation of Hurricane Florence.